There are many YouTube resources available online. If you are thinking about setting up your own YouTube channel, we recommend this article ‘10 Things You Should Know Before Creating a YouTube Channel for Your Business‘. Once you have a clear idea on what you want to achieve and how, the next steps is to get stuck into the detail of implementation. YouTube provides some excellent resources to help you and we have selected the best for you. To get started we suggest you take a look at YouTubes ‘Creator Academy‘ which has videos and lessons on most things to do with video production. 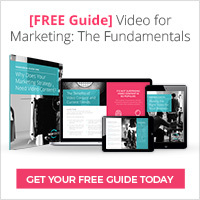 YouTube claim that every business has an audience and so has produced this guide to Video Advertisements. You may have noticed that there is an interaction between your Google account and YouTube. This link from the Google website will help you to understand more and set up your accounts properly. Did you know that YouTube offers you a fantastic free audio library where you can get musical backgrounds and sounds effects to use for your video? Enjoy this section! Practically speaking, the place where you actually create, manage and analyse your channel is called YouTube Studio Creator. You’ll learn how to use it. 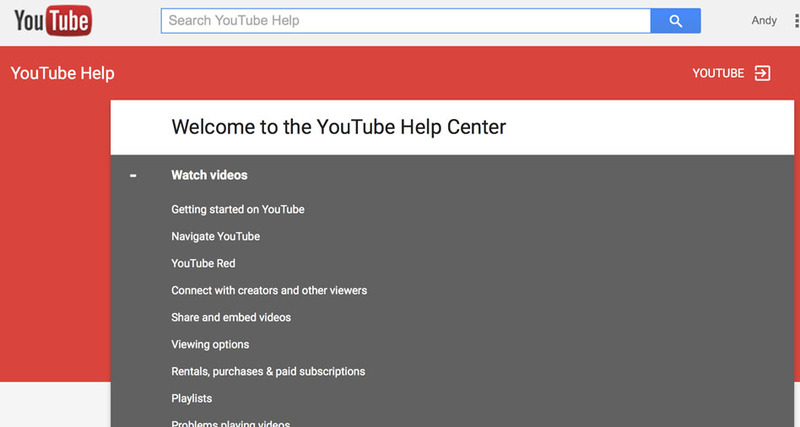 If you find problems when setting things up or implementing – always go to the YouTube Help Centre or simply pose a question on their forums. It really is the best starting place. And did you know that you can enable subtitles on your video? That’s a great feature to reach your target abroad. Have a look here. Tips and tricks will make your journey to the best YouTube channel easier and more pleasant! Have a look at this collection of the best suggestions. And please, please, please! Don’t underestimate the importance of YouTube policies and guidelines, spend enough time here. If you enjoy watching video rather than reading, these two channels are made for you: YouTube Help and YouTube Creators. Enjoy your tutorials! Finally, if you are like an old fashion reader, a good book to explain how to create your channel has been written by Jason Rich. From “Ultimate Guide to YouTube for Business”, edited by Entrepreneur Press, you can also benefit of the secrets of successful ‘YouTubers’. So now you have all the information you need to set up your channel. There’s a lot of resources avaliable and it’s always difficult to know where to start, but you came to the right place! Check out some of the links in the article and click on the “Youtube” tag on the right hand side of the page to view more articles we’ve written on this subject. It’s just a matter of prioritising what you need to learn! Sign up to our newsletter if you don’t want to miss any of our blog posts, we post regularly!